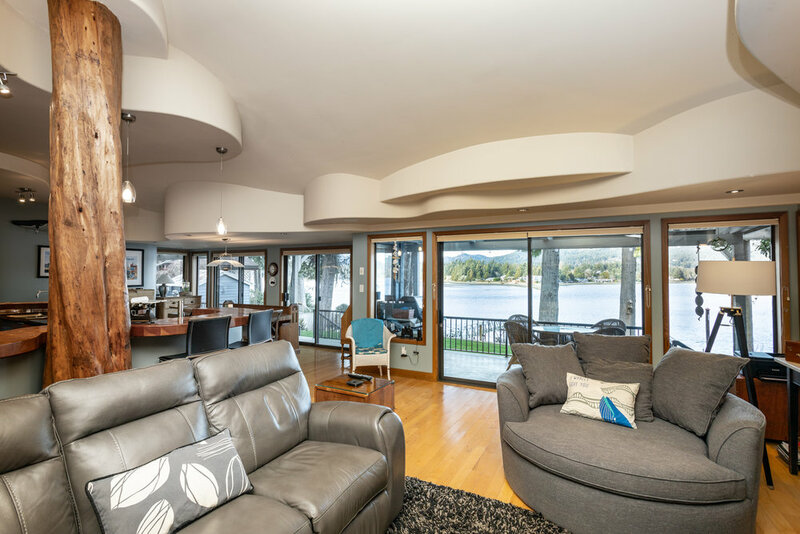 Villa Mara is a quaint and quiet strata complex offering walk on beach front land on the Sooke Basin. Perfect for kayaking, canoeing, and there is a full service marina a block away for your boat. This home is updated offering a wonderful warm new color scheme, quality finishing, grand bright living room with cozy view patio, formal dining open to new designer kitchen, 2 new baths, spacious masterbedroom with cheater ensuite and sliders to private spacious patio, a good size second bedroom and lots of storage with big laundry room and separate pantry. Located 35 minutes W of Victoria and 5 minutes E of Sooke proper. This is an adult complex 19+, pets OK, rentals OK with permission, bbqs OK, 2 pkg spcs, all appliances incl.